Digital business cards for professionals & teams. 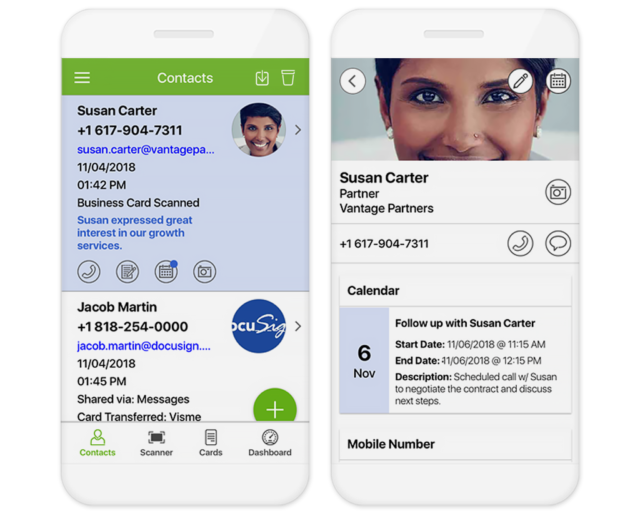 Switchit is the all-in-one digital business card platform professionals use to network and quickly follow up with leads. Create beautiful digital business cards on the fly, in less than 10 seconds. Download the app and create your free account. Add video or an image, custom branding, social media links, web URLs and contact details. People don't need the app to view your digital business card. Share cards through text, email, QR code or social media. 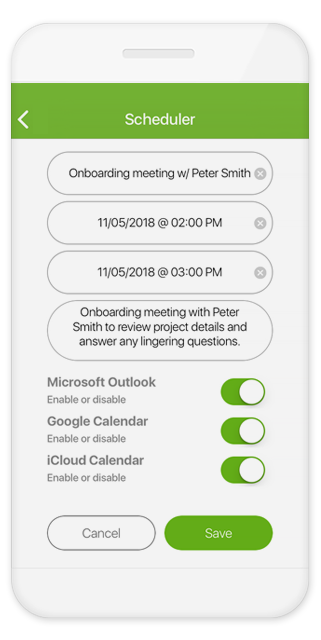 Quickly follow up with people through live calls, text and calendar integrations. Upload or record engaging video content such as demo videos, explainer videos, real estate videos, or promo videos to captivate people's attention. 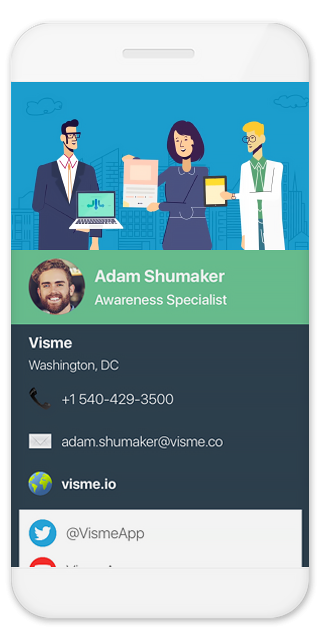 Conveniently call or text contacts from the app, add new contacts, edit existing contacts, export contacts to your phone or add personalized notes. Ensure follow up meetings don't fall through the cracks by creating calendar events or reminder alerts. Switchit's digital business cards are a perfect alternative to paper business cards and are an excellent option for event planners, sales professionals, realtors, car sales associates, sales and marketing teams, small business owners, startups and more. Subscribe to our product newsletter. Receive exclusive updates on our product, new features and freebies. © 2019 Fuzzyatom Labs, Corp. All rights reserved.